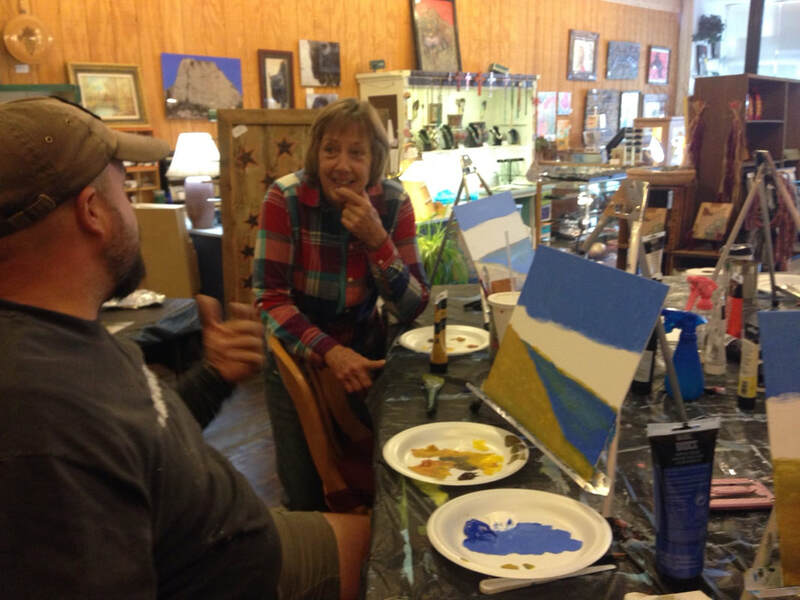 Melinda teaches painting classes several times a month. 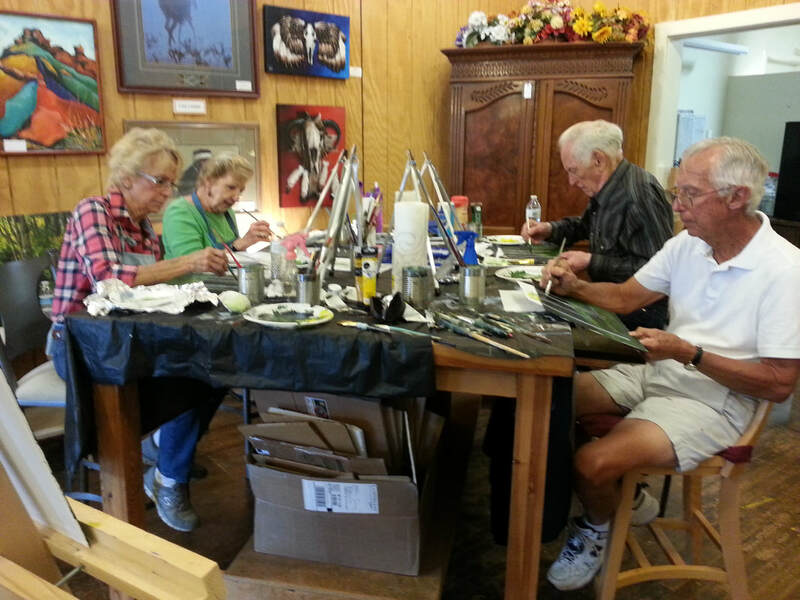 Each time new and seasoned artists create a unique piece with guided instruction. 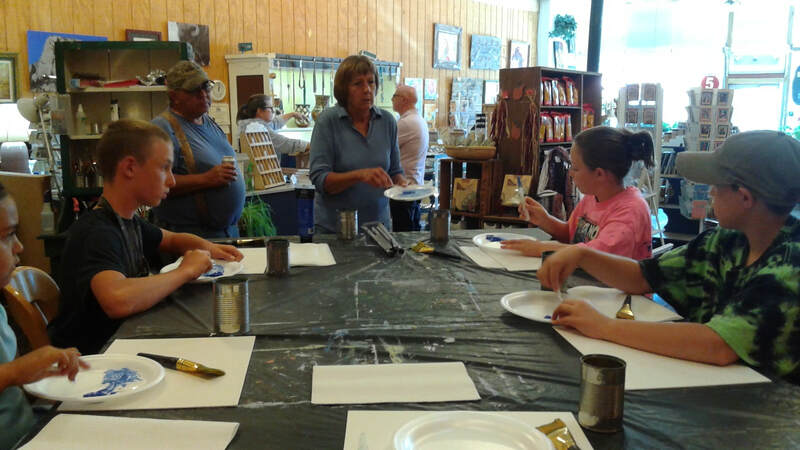 Much more than a "paint with me" class, Melinda delves into techniques, brushwork, and mixing paints. She also individualizes her instruction based on the needs of the student. 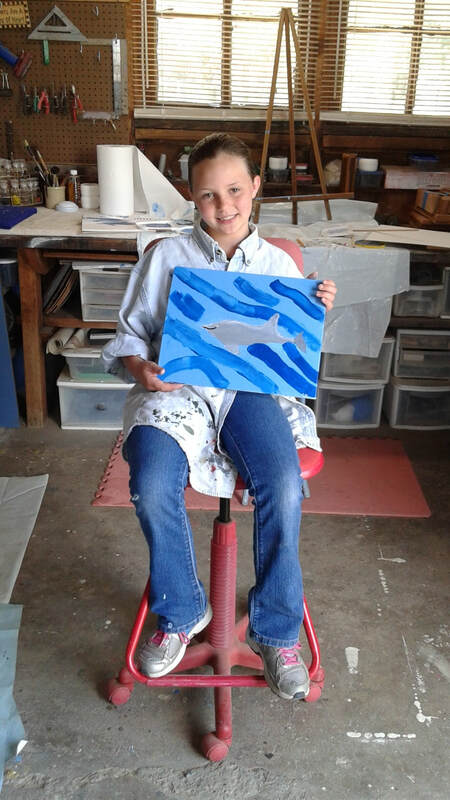 Join her for a class and leave with your personal masterpiece. 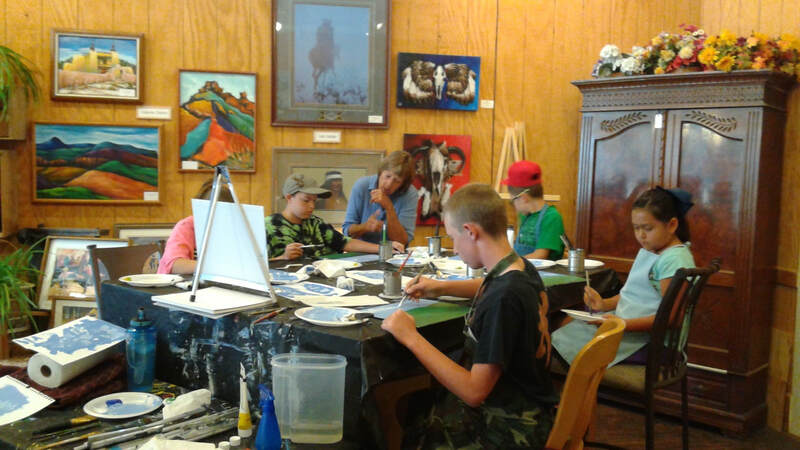 Classes are enjoyed in a relaxed, friendly atmosphere in downtown Cimarron. 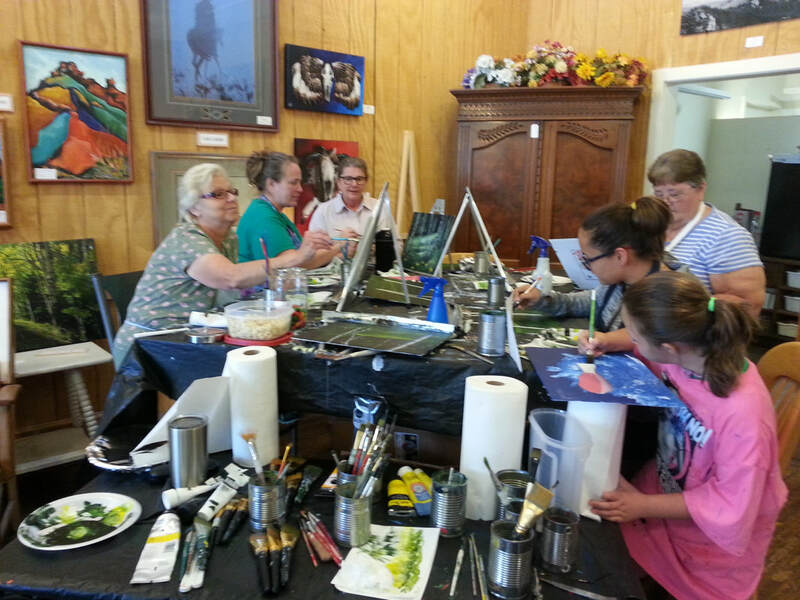 Melinda also often holds community painting socials on Thursday evenings. Please contact Melinda for schedules and pricing. 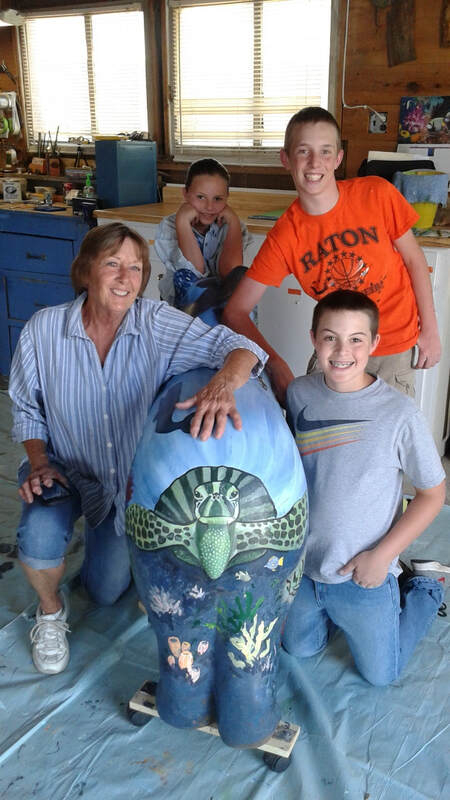 Phone: 575-447- 5300 or Email: marlowemelinda52@gmail.com.